The Testing Services Center (TSC) strives to provide an environment where registered students with documented needs are provided reasonable accommodations. 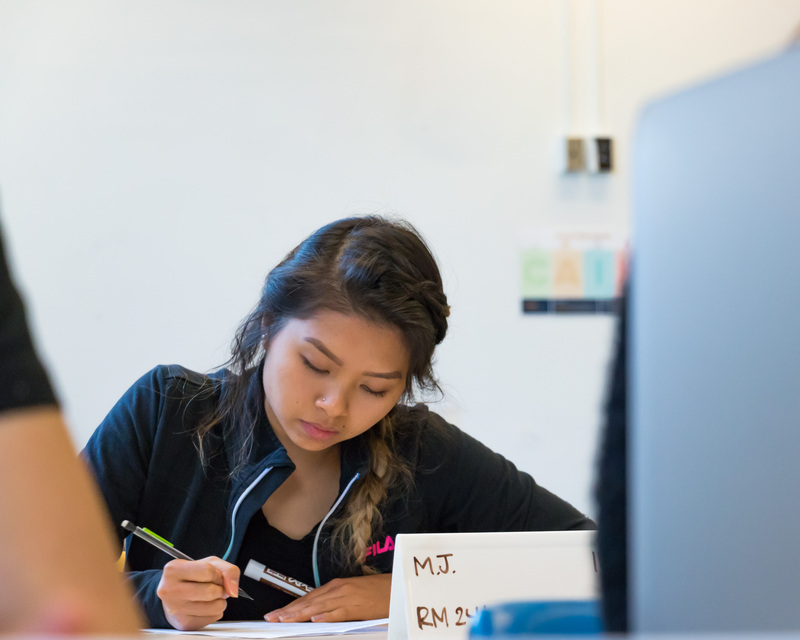 Our goal is to facilitate and proctor exam sessions to give students equitable opportunities to succeed in an environment that cultivates integrity. The TSC launched in 2015 to support a portion of the accommodated examination needs on campus, with a specific focus on the courses with the highest enrollment of students with accommodated testing needs. Our program responds to the university’s obligation by law, our policies, and our values to provide equal educational access to students with disabilities. In consultation with the Student Disability Center (SDC) and the Office of Campus Counsel, the TSC has developed and continues to assess methods for effective administration of the center, in order to provide critical, centralized support for accommodated testing. The TSC continues to expand our capacity to support greater numbers of students, and as we continue to transition to permanent status with the campus, to provide comprehensive services to meet the campus’s proctored examination needs.